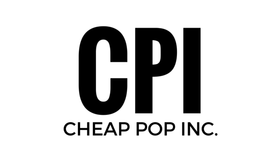 Cheap Pop Podcast Episode 198 : Alpha vs. Omega - Cheap Pop Inc. - The most unprofessional site on the internet. 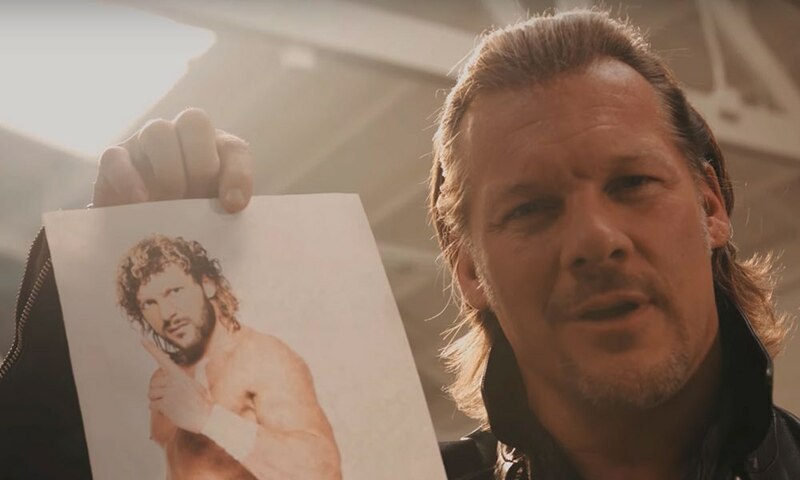 This week, we discuss Chris Jericho taking on Kenny Omega in NEW JAPAN. We also discuss AJ Styles beating Jinder for the title, Owens and Zayn being sent home, and more!